Everything was perfect! Everything was so close. 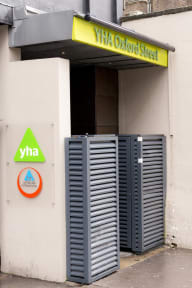 ( Theatres, cinemas, restaurants, stations, famous shopping streets ) Many families were staying surprisingly as I though staying at a youth hostel is more for young people so that it gave us a safe/ secure feeling. We could've stayed one more night! We love to come back again !! !